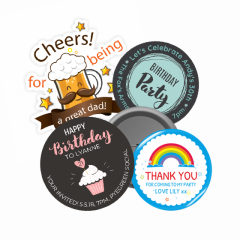 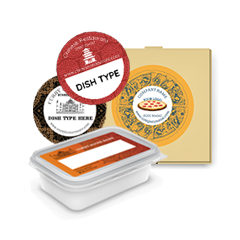 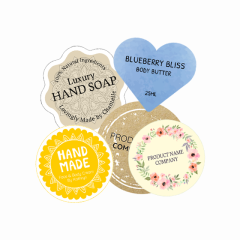 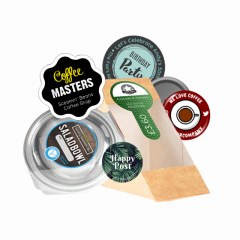 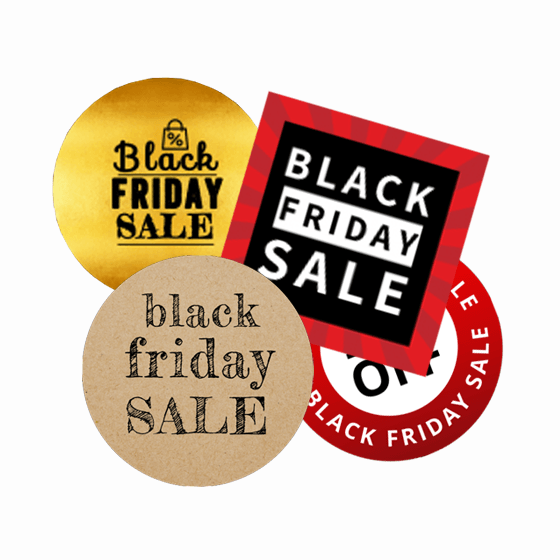 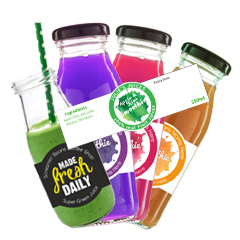 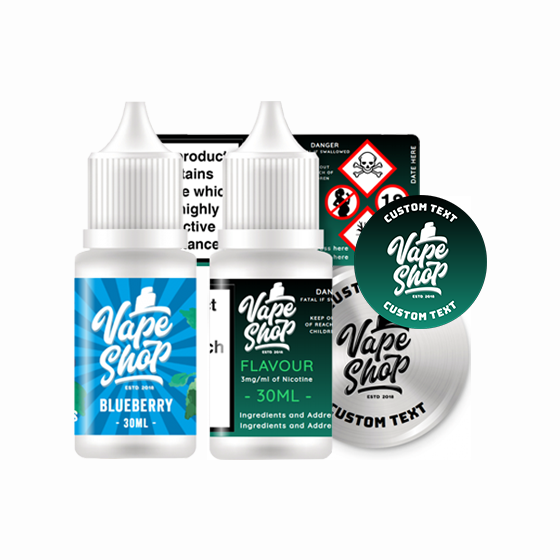 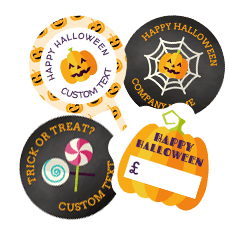 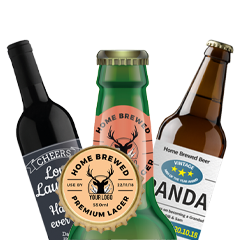 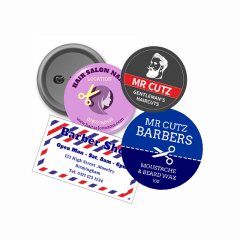 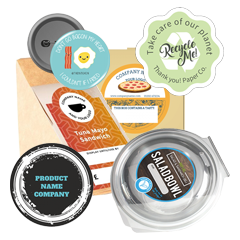 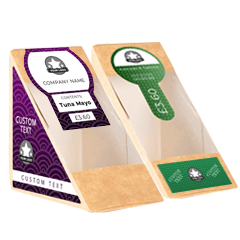 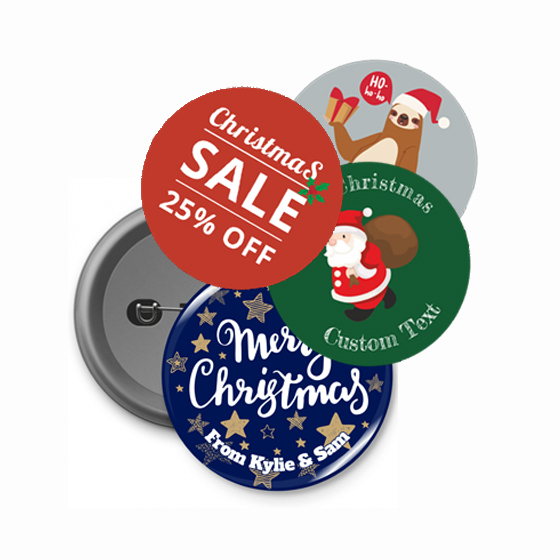 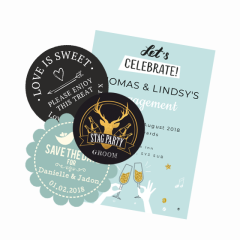 Our design team have created 100’s of designs to help you create beautiful product labels which will WOW your customers. 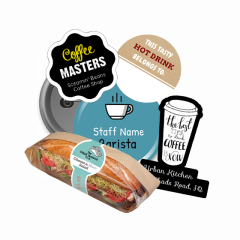 All images and text can be customised to create your own designs. 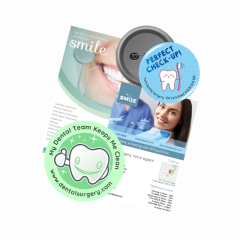 Either use the Gizmo Design Tool or we can do it for you as part of our free design service.